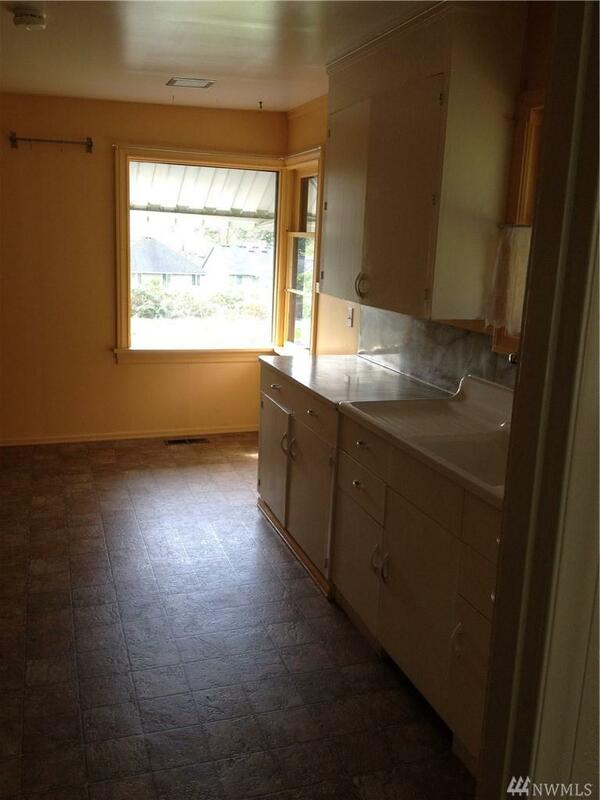 Charming 3 bedroom home with BONUS room, 1.75 bath. 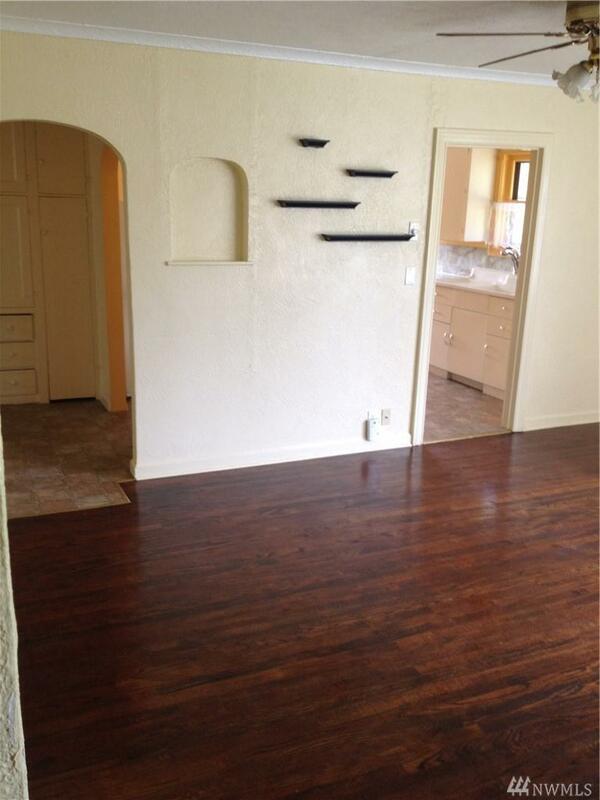 Newly finished hardwoods, newer vinyl in kitchen and new carpet on lower level. 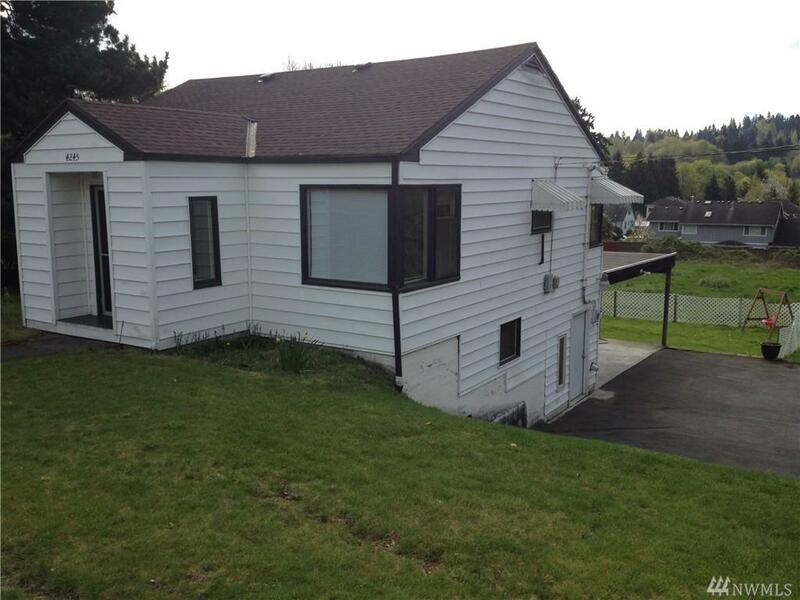 Two-car carport, gas heat. 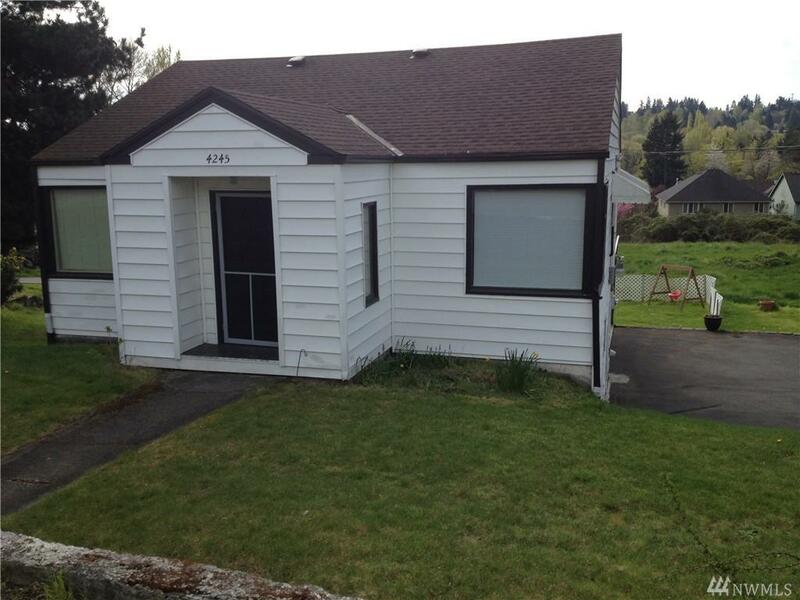 Centrally located just off I-5/405 corridor, and close to Sea-tac as well.